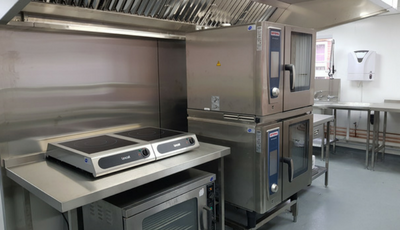 This year Indigo Catering Equipment celebrated three years in business, building a brand based on over twenty years experience in the industry. 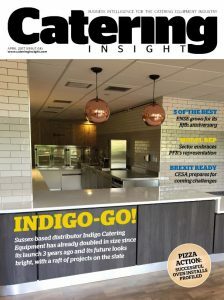 It’s been a time to celebrate and we were proud to be featured on the front cover of Catering Insight discussing our approach to commercial kitchens. 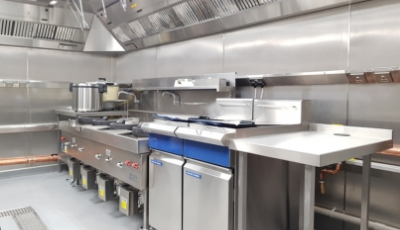 In the interview, owner Christian Barnes discussed our specialisms in restaurants, hotels and kitchens in schools and universities with a fresh approach. 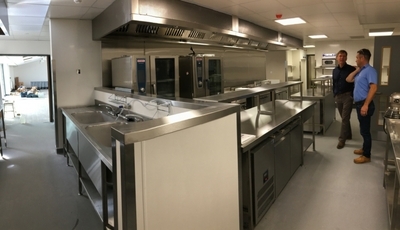 Having crafted a range of bespoke kitchens whilst training new staff, it’s been a rewarding three years. 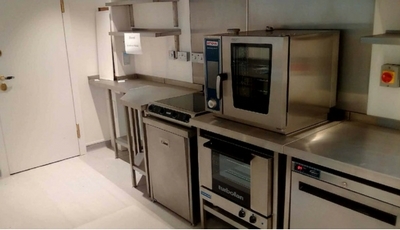 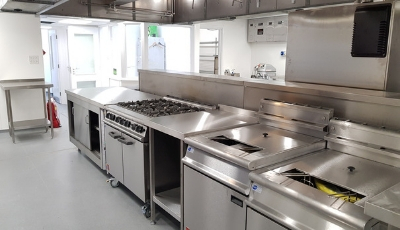 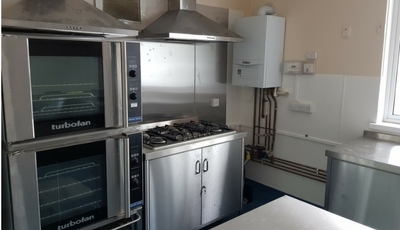 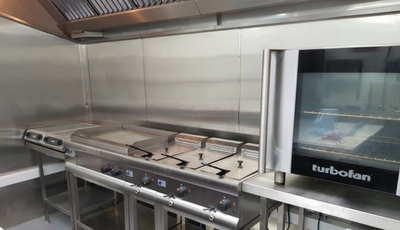 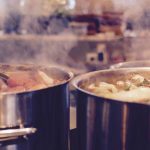 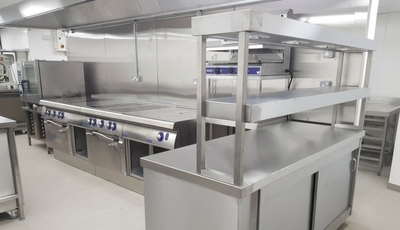 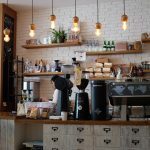 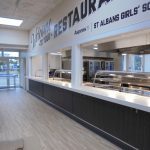 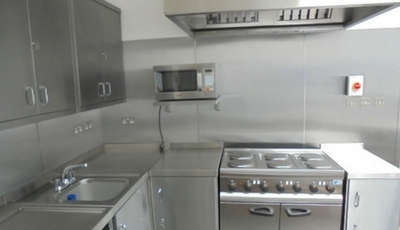 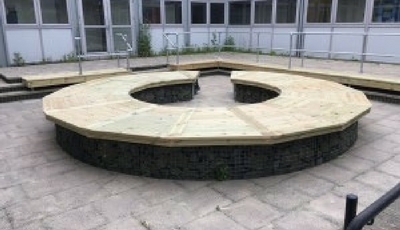 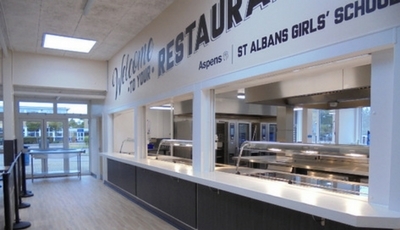 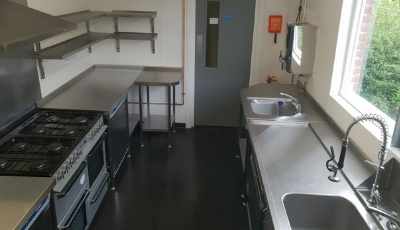 Barnes states, “We wanted to create a full service business for commercial kitchens and have built a brilliant team able to advise and act on all aspects of design, installation and maintenance. 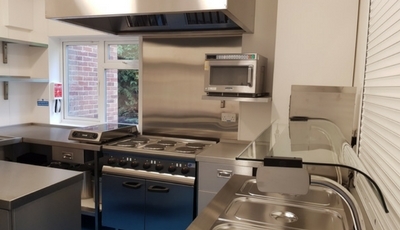 It’s essential that we always listen to clients and plan a build based on their individual needs and how they will use the kitchen; it’s a functional, productive area and sometimes even a selling point when you take into account front of house. 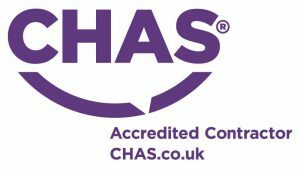 Perhaps one of the aspects of our company we’re most proud in, is that clients can come to us for everything and remove the issues that can arise from multiple companies taking on the same job, such as miscommunication and working to each other’s deadlines. 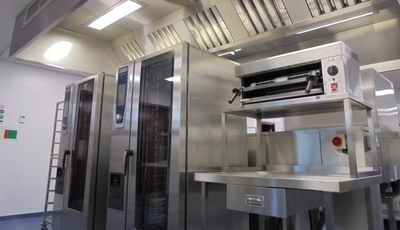 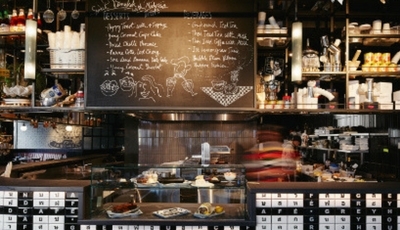 You can view the coverage in Catering Insight on their website or in the print edition. 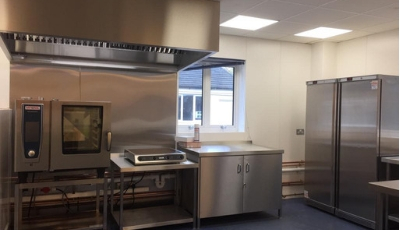 If you’d like to look at some of our kitchens from the last three years, please visit our case studies, and if you’re interested in getting in touch with a project, please call us on 01323 843447.